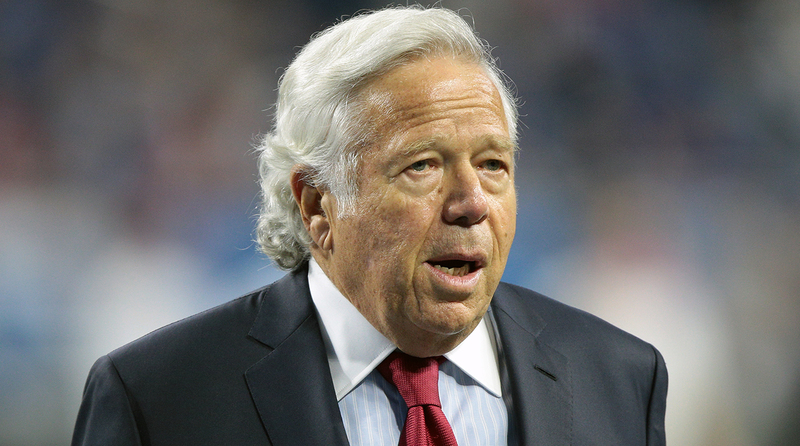 The longer Robert Kraft is willing to fight the solicitation charges, the greater the likelihood will be that the day spa videos will be released through authorized or unauthorized channels. 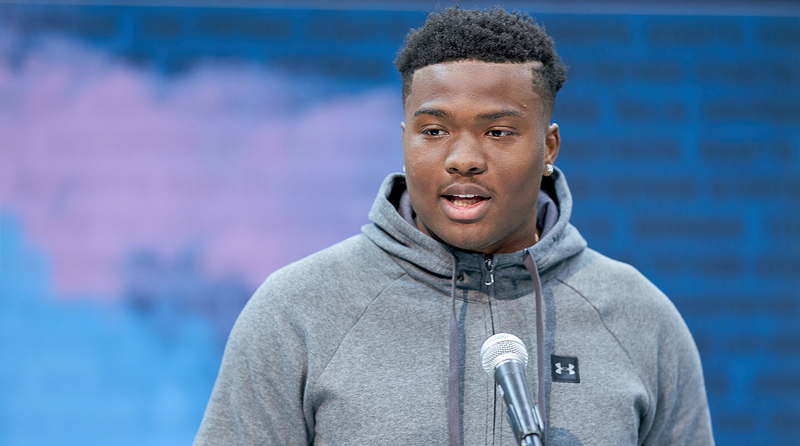 Also, Dwayne Haskins’s connections continue to grow, thoughts on how Doug Marrone handled the Jalen Ramsey situation, teams who have expressed interest in Josh Rosen and more. 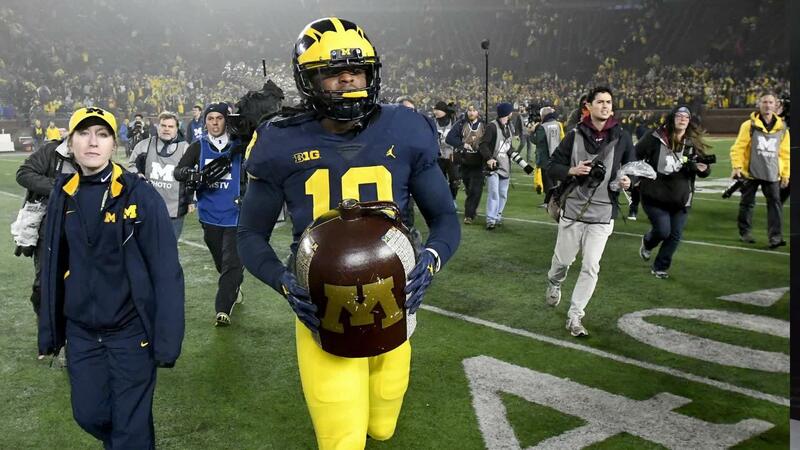 Just tuning in to the 2019 NFL draft? 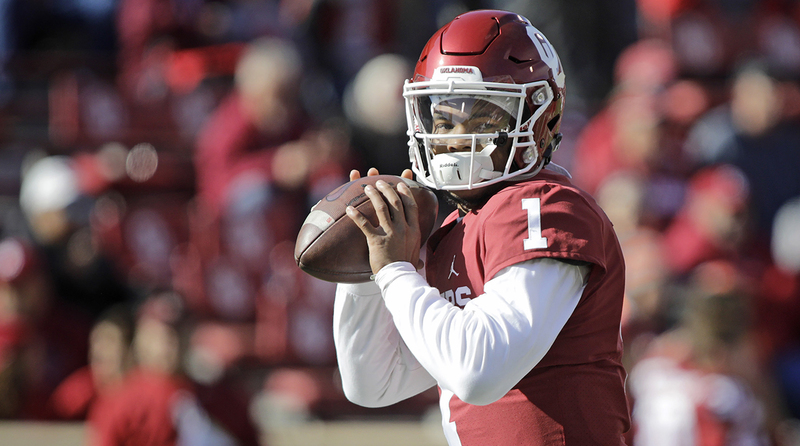 Catch up on the most important storylines, from Kyler Murray, Josh Rosen and the Cardinals to Jon Gruden, Mike Mayock and the Raiders. We have everything that you need to know about three of the top prospects plus some of the quarterbacks who make up the most uncertain QB class in years. With just four days until the draft, some decisions are becoming clear while others remain closely guarded secrets. With not enough players deserving of first-round grades to go around, here's how we see Thursday night playing out. Plus, more analysis of Russell Wilson's record-breaking deal, ramifications of the Raiders sending home their scouts and much more from around the NFL. A realistic look at Thursday's first round: Everyone wants to trade down. 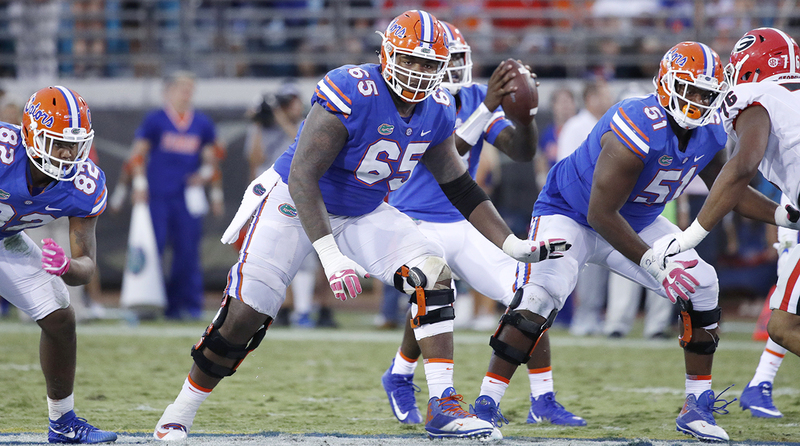 It's a defense-heavy draft, but there are some reinforcements coming on the offensive line. With dogged reporting and non-stop fretting, the renowned SI writer produced a mock of uncanny accuracy in 2000. Such days are gone. The story of Miami’s record six first-rounders in 2004 perfectly captures the unpredictability of the draft process. The four first-round candidates are followed by some interesting second-tier passers in the class of 2019. 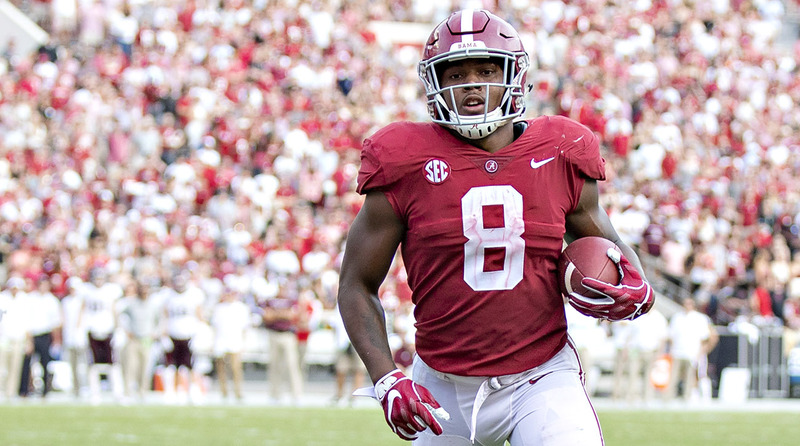 Josh Jacobs went from being lightly recruited coming out of high school to an all-purpose guy for Alabama to a top running back in this NFL draft class. Where will he fit in at the next level? And what the Ohio State QB will be doing on draft night. 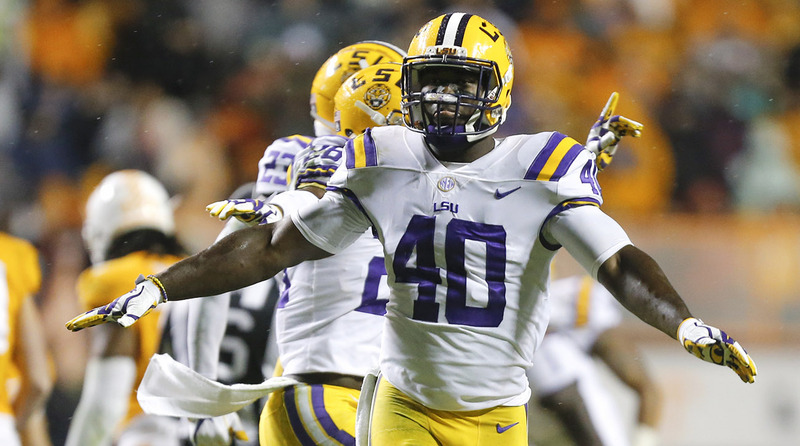 Pro Football Focus on which of this years linebackers heading into the draft can provide instant value to a roster. For more of The MMQB TV, subscribe to SI.TV. 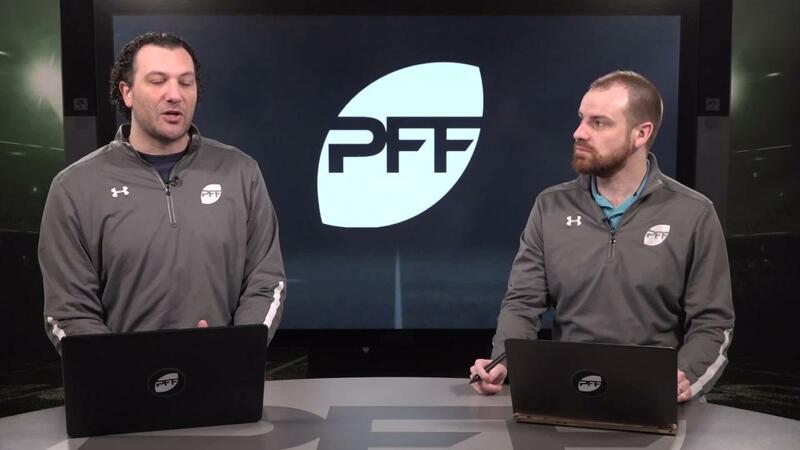 Pro Football Focus covers the top defensive back prospects heading into the 2019 NFL Draft. For more of The MMQB TV, subscribe to SI.TV. Who are some names to look out for who can get after the QB in this years draft? 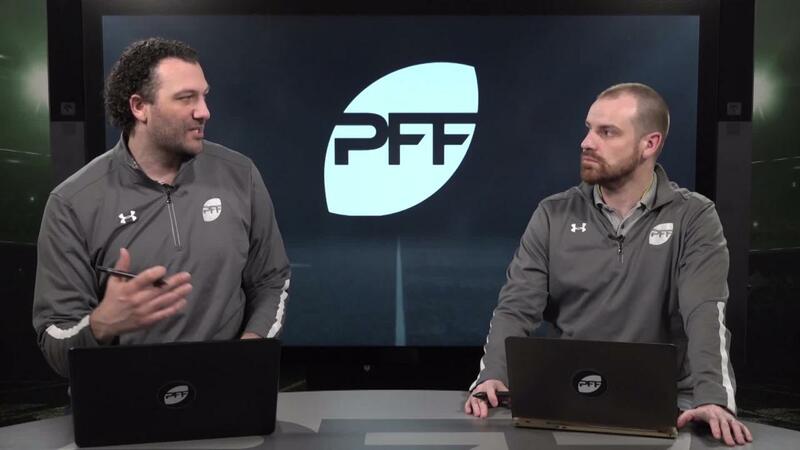 Pro Football Focus has you covered. For more of The MMQB TV, subscribe to SI.TV. How Talented Is This QB Class Heading Into The 2019 NFL Draft? 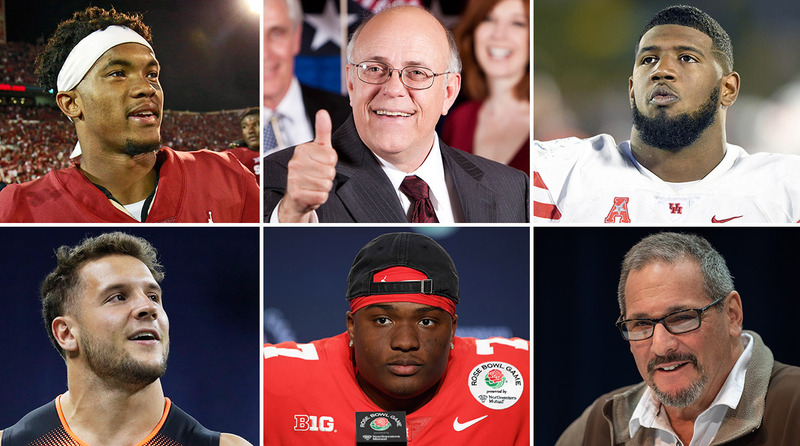 Will the 2019 NFL Draft QB class end up becoming one to remember? 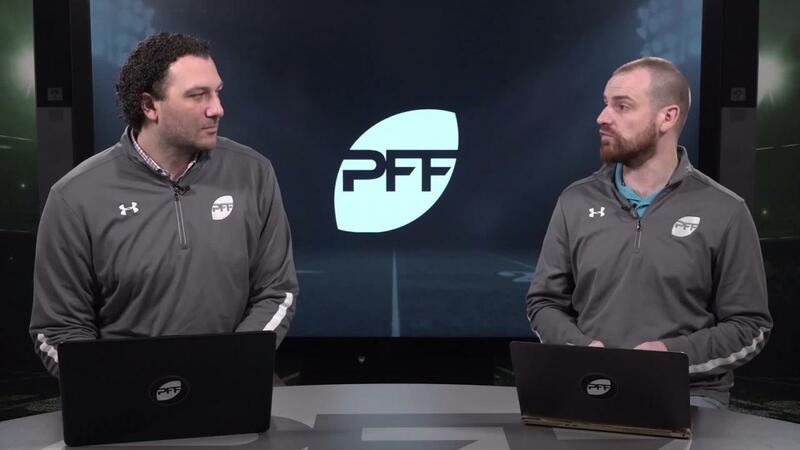 PFF looks into the position further and who can make an impact at the next level. For more of The MMQB TV, subscribe to SI.TV. Pass catchers play a pivotal role in any offense in the NFL and these guys will do just the same wherever they get selected. For more of The MMQB TV, subscribe to SI.TV. 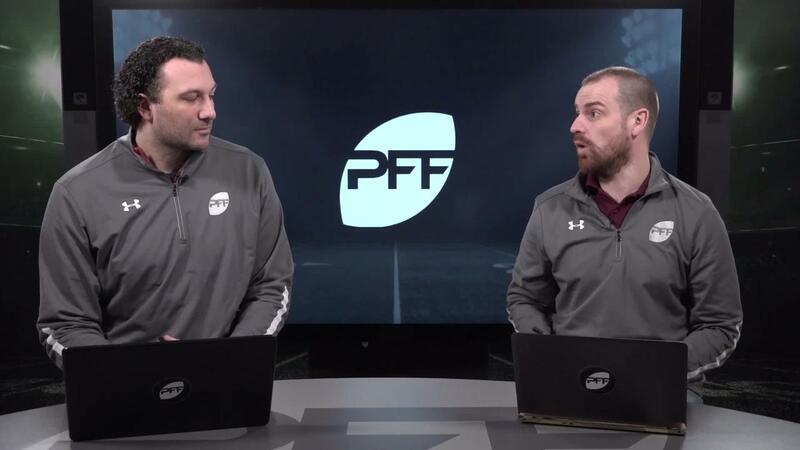 Pro Football Focus looks at the top offensive lineman prospects heading into the 2019 NFL Draft. For more of The MMQB TV, subscribe to SI.TV.